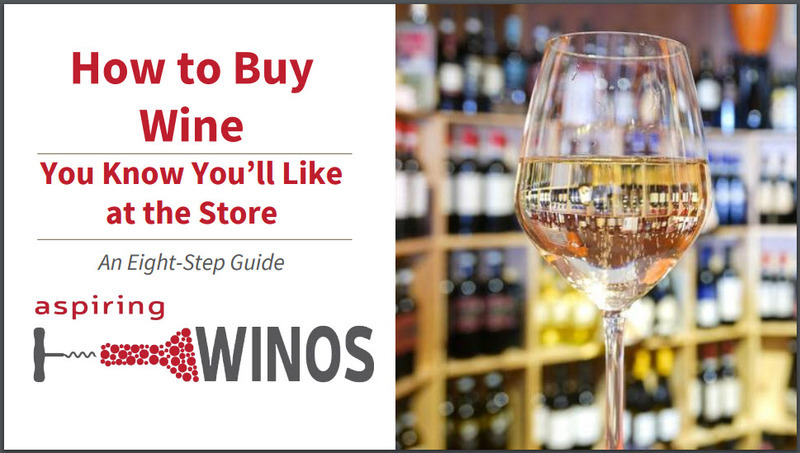 Spring and summer entertaining is just around the corner! 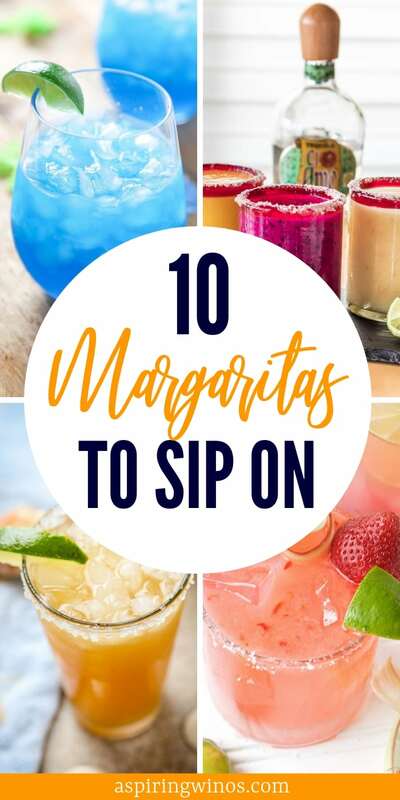 To help get your prepared here are 10 amazing margarita recipes. 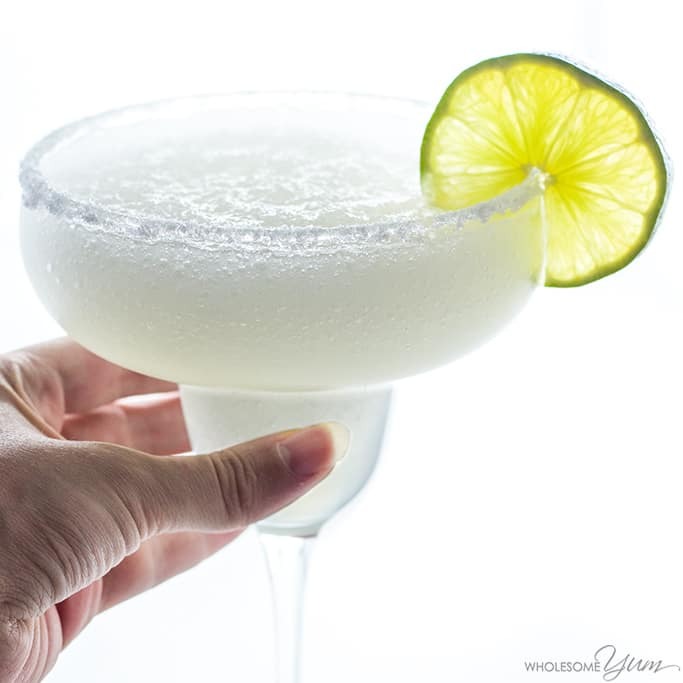 Did you know that margarita means daisy in Spanish? Maybe that is why it makes the perfect drink for the warmer months. 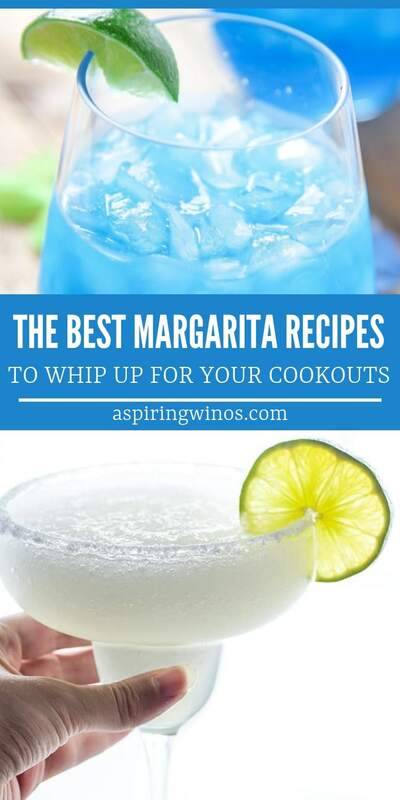 Margaritas are typically made of tequila, Cointreau, lime, and salt to garnish, but over the years people have gotten very creative with their margarita recipes. Adding just about everything under the sun. The only really important part is the salt, right? Did you know the salt serves a purpose? It brings out all the great flavors in the spirits and even intensifies the aroma of ingredients making the drink taste even better. Check out these unique variations and share which is your favorite in the comments. 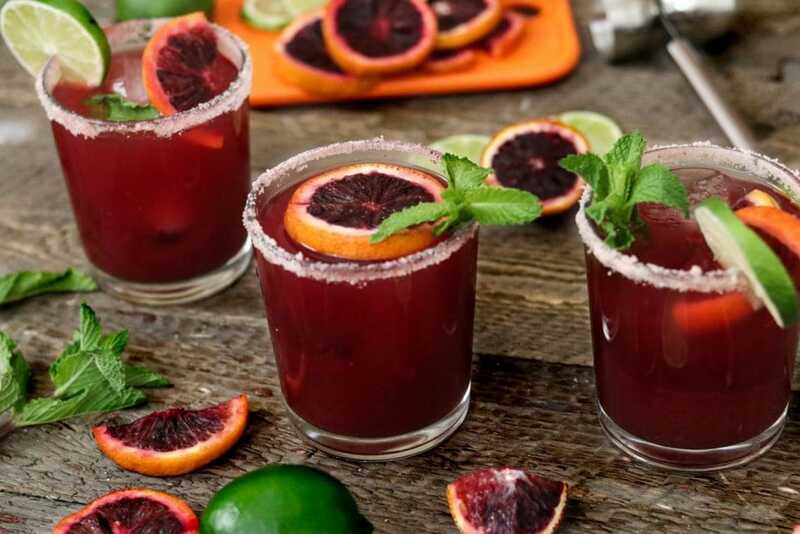 Blood oranges have a color like no other and a nice, deep flavor. 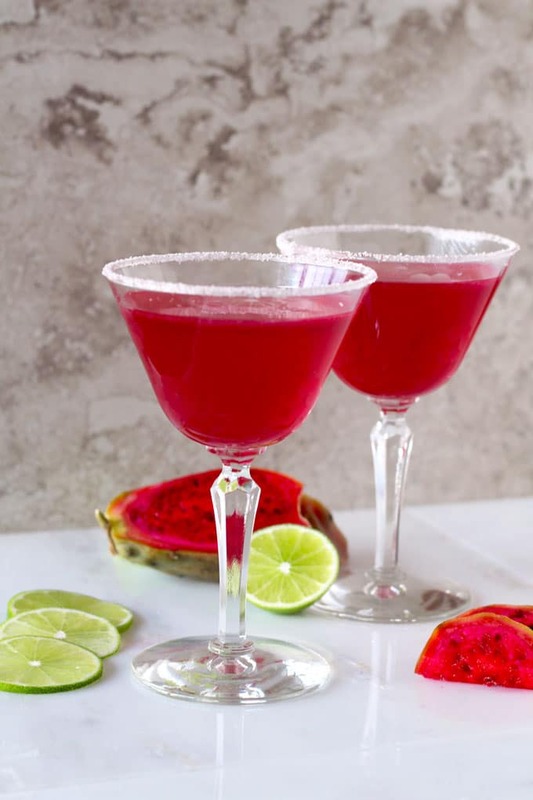 Serve up a whole host of delicious tropical margaritas, including dragon fruit, guava and passion fruit. 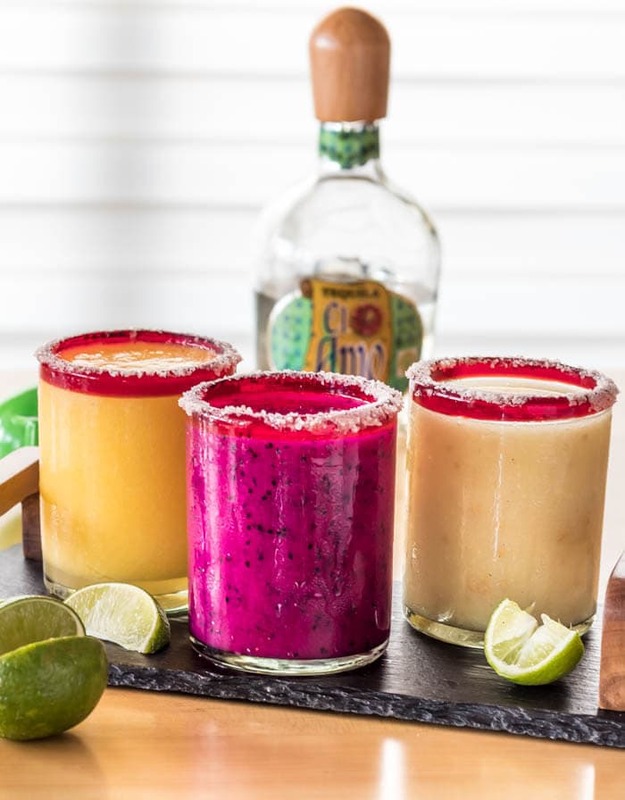 Tone down the calories a little bit with this skinny margarita, that still tastes great. 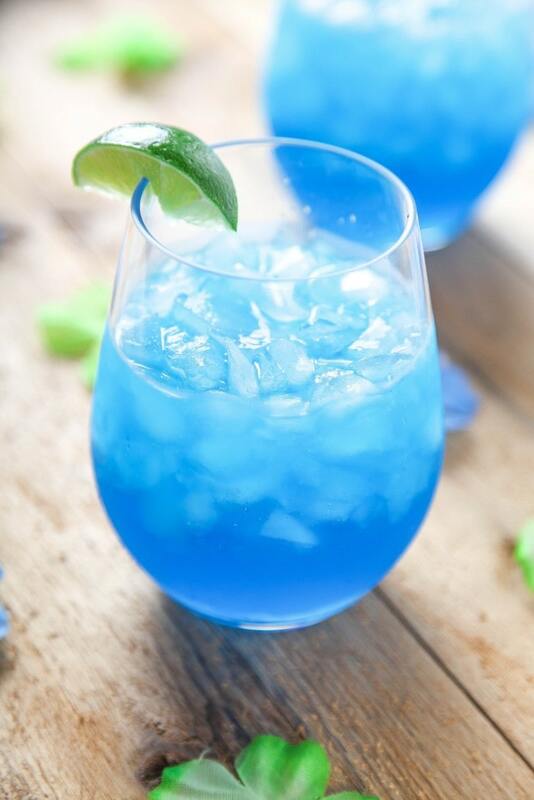 Blue is such a fun color for drinks, this would be a great alcoholic addition to a gender reveal party. Nothing says summer quite like pineapple. 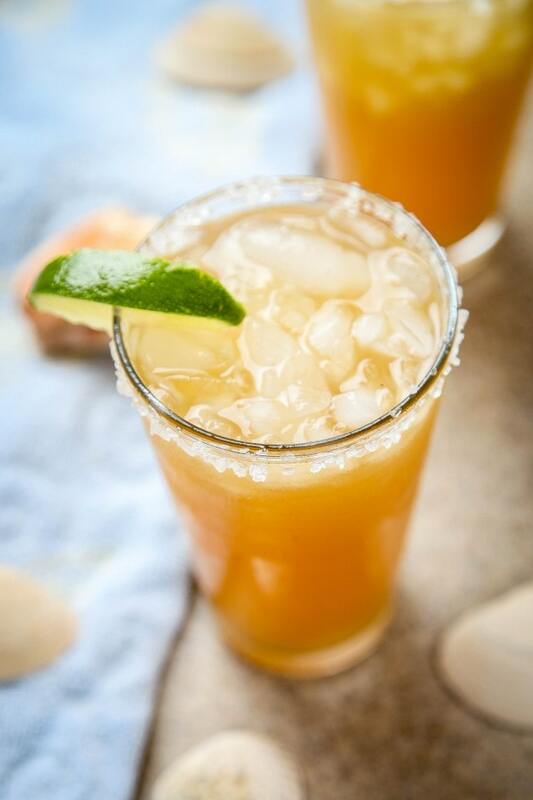 We’re partial to Pineapple Rum Cocktails, and this is another great one. 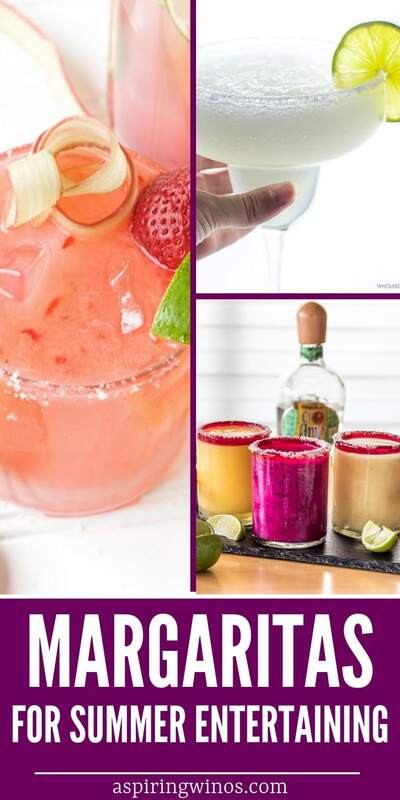 Prickly pear has such a vibrant, bright color, these drinks will catch the eye of everyone who sees them. 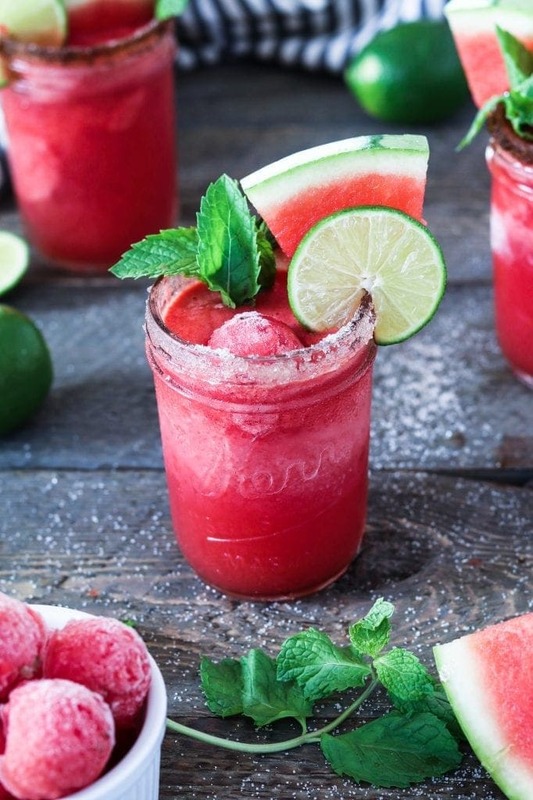 Nothing says refreshing like frozen watermelon! 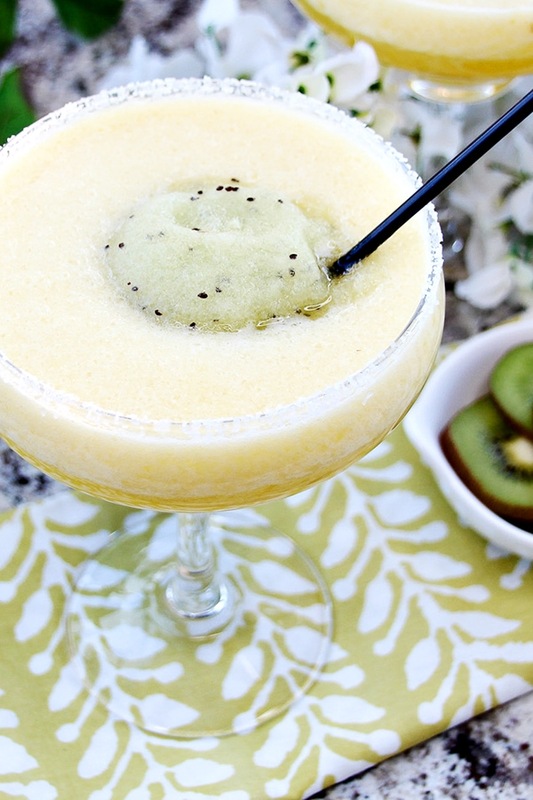 This is a unique combination of pineapple and kiwi, that makes for a delicious, tart margarita. 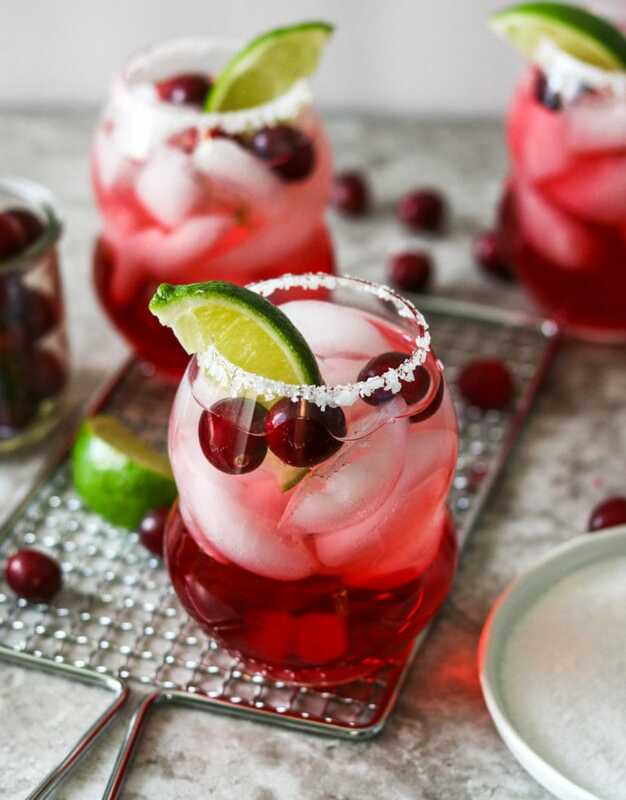 Change things up by serving cranberries in the summer with this margarita. 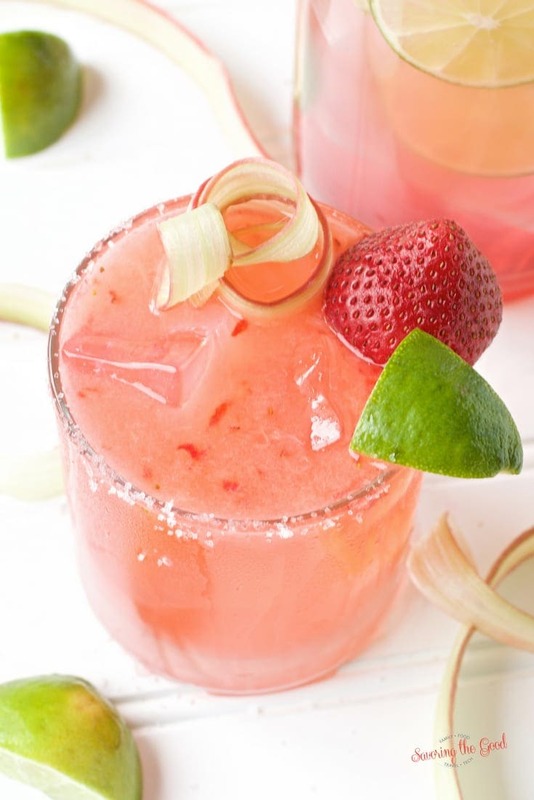 Put the taste of summer in a glass with this rhubarb margarita, with a touch of strawberry.